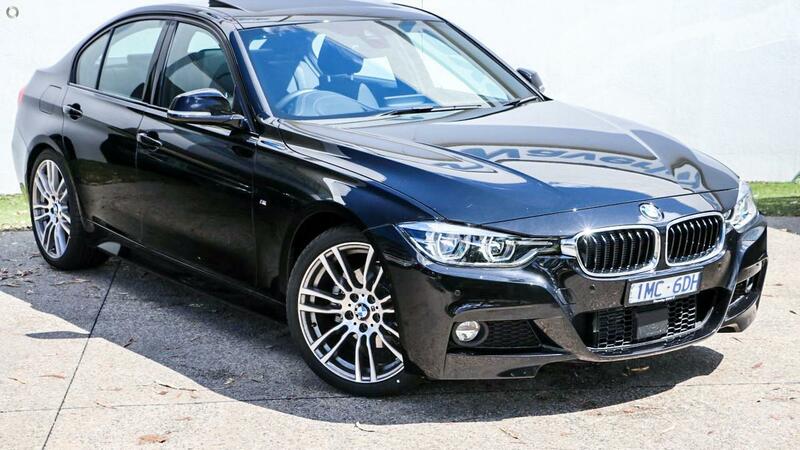 *SALE OFFER $56990 | M-SPORT, ADAPTIVE CRUISE, PROFESSIONAL NAVIGATION, HEAD UP DISPLAY, SUNROOF, DAB RADIO, BLIND SPOT MONITORS, SURROUND VIEW, and MORE! With the remainder of BMW's 3 Year Factory Warranty you can buy with confidence from our BMW facility conveniently situated just off the Monash Freeway at the Ferntree Gully Road exit. Come and visit one of Melbourne's newest BMW dealerships with the latest state of the art facilities and the technologies that go with it. With a vast range of New, Demonstrator, and BMW Premium Selection vehicles to take your pick from. Your Ultimate Driving Machine is only short drive down the Monash Freeway from the City. Offering BMW Finance to all Approved Applicants with Extended Warranties and Full Comprehensive Insurance also available. We invite you to experience our Gold Standard level of service today.